Pungent, warm; lung and liver meridians entered. 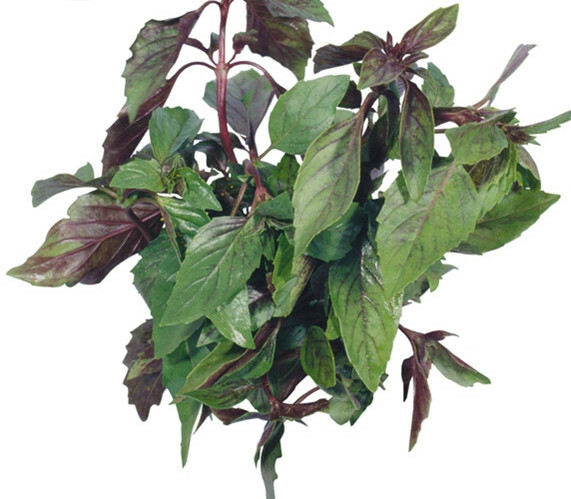 Dispel phlegm, relieve cough, release exterior, activate blood, remove toxicity, eliminate dampness and treat jaundice. Sore throat, jaundice, edema, amenorrhea, traumatic injury, rheumatic arthritis, sores and boils, adequate eruption of measles, phlegm and asthma with cough, cold with fever, dermatitis rhus. Decoct 10~30 g, or double the dosage with fresh product. Proper dosage is for external application. Pounded for applying. It is incompatible with Huang Jing Ye.